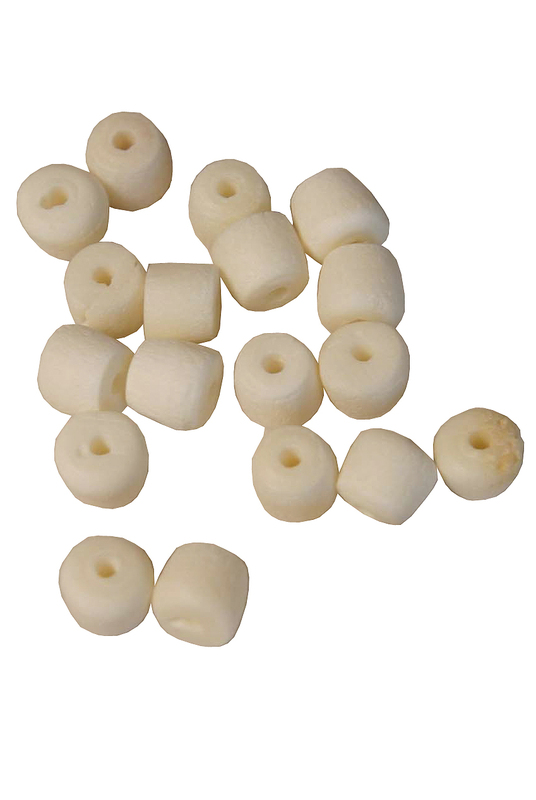 banjira Sitar Taraf Mogara Eyelets Cattle Bone 20 Pack. Bone eyelets used as grommets in the sitar neck. The sympathetic strings run from the tuning pegs through the neck of the sitar and pass through these eyelets before running the length of the neck. These are known as taraf mogara. They are traditionally made of camel cattle bone and are glued into holes on the front plate of the neck. They serve to keep the strings from biting into the wood front plate of the neck. Standard size.